I’ve published two ultra-practical books, both packed with strategies and tactics to help you become a high performer and travel the world. 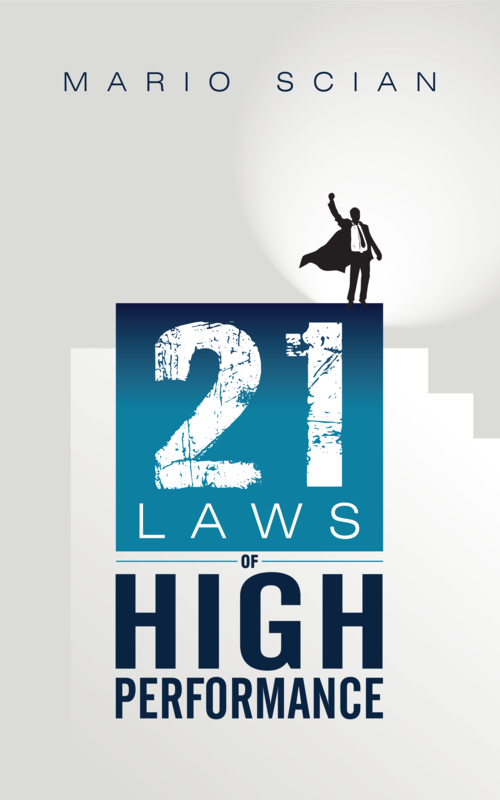 By breaking down your goals into easy-to-execute routines, this book will help you develop the influence, power and wealth you need to make your success inevitable. You can buy the book in Amazon (Kindle or Paperback) or read sample chapters in the blog. I’ve traveled to 120+ countries and while at the same time building a top corporate career. In this book, I detail step-by-step how I did it – and how you can do it as well. 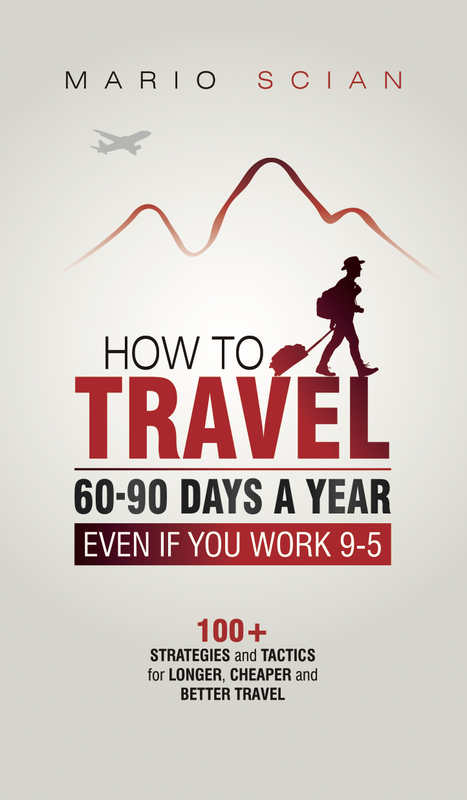 Unlike other “feel good” travel books, How to Travel 60-90 Days a Year – Even If You Work 9-5 tackles exactly how you can maximize at the same time the two currencies of traveling – time and money. All this while making your travels an appealing part of your resume.